Christmas Decoration On White Old Grunge Wooden Board. Lizenzfreie Fotos, Bilder Und Stock Fotografie. Image 114141382. Standard-Bild - Christmas decoration on white old grunge wooden board. 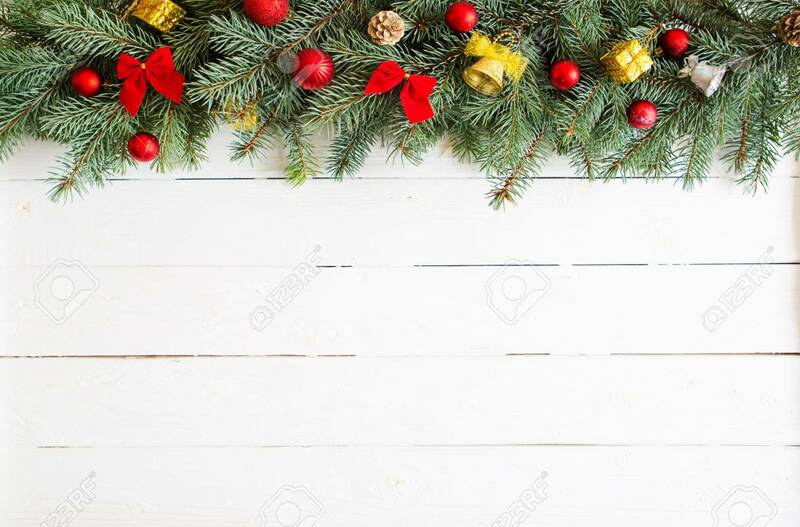 Christmas decoration on white old grunge wooden board.